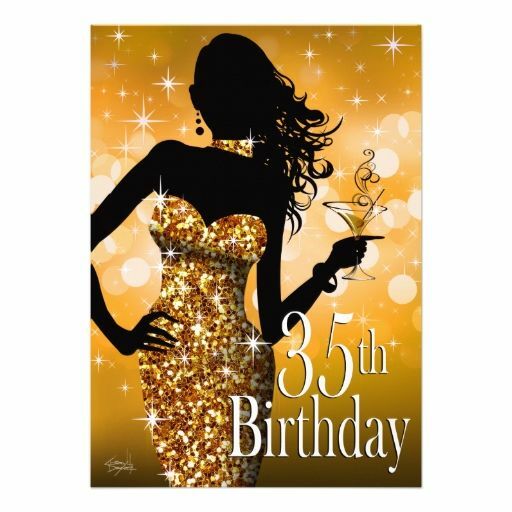 Sunday I will be turning the big 35. 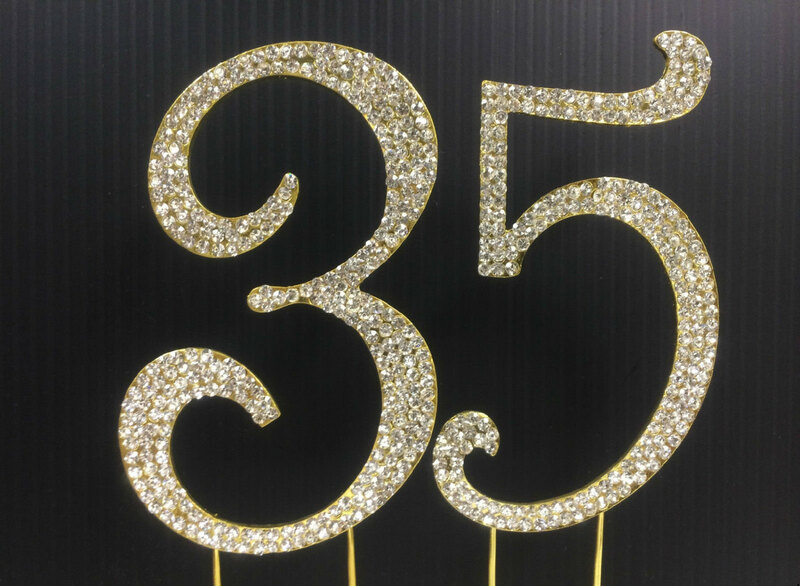 How the heck did I get to 35?! I swear I just turned 30! First off, I LOVE my 30's! It's been such a great decade for me. I could care less what people think of me! where else would I be?! Am I going to party all night? I'm going to go bowling with my daughter. but spending it celebrating with my family none the less. but I pray it'll be another great year.